On the evening of Tuesday, 30th of June, 2015, British breech aficionados were spoilt for choice. There were two important premiers of breech-related films, held in two different cities. 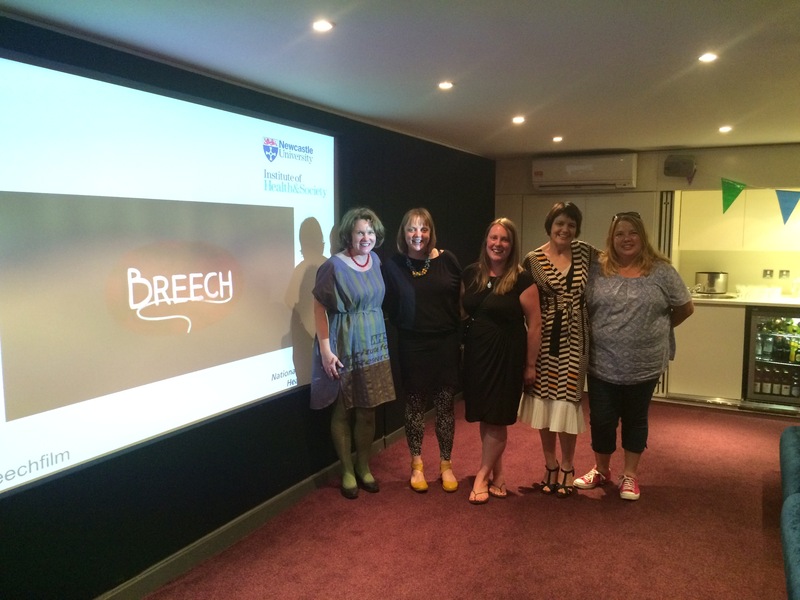 I was privileged to attend the Newcastle premier of doctor Rebecca Say’s Breech, the product of an NIHR-funded research project. Audience members were treated to the film, intended to be an educational tool to help women with decision-making when baby presents breech, followed by a discussion about the film, its potential impact and future plans. The film is embedded as part of a website containing further information for women, incorporating research from many sources. Say’s research indicated women access information on-line well before meeting with health professionals, and finding balanced, useful and unbiased information was difficult. Maintaining the Breech Decisions website will depend on further funding, but it is a useful, up-to-date tool at the moment. You may also be interested in Say’s qualitative research about women’s experiences of ECV (2013). On the same evening, a group in London assembled to view the Heads Up film with Dr Stuart Fischbein, visiting from Los Angeles. 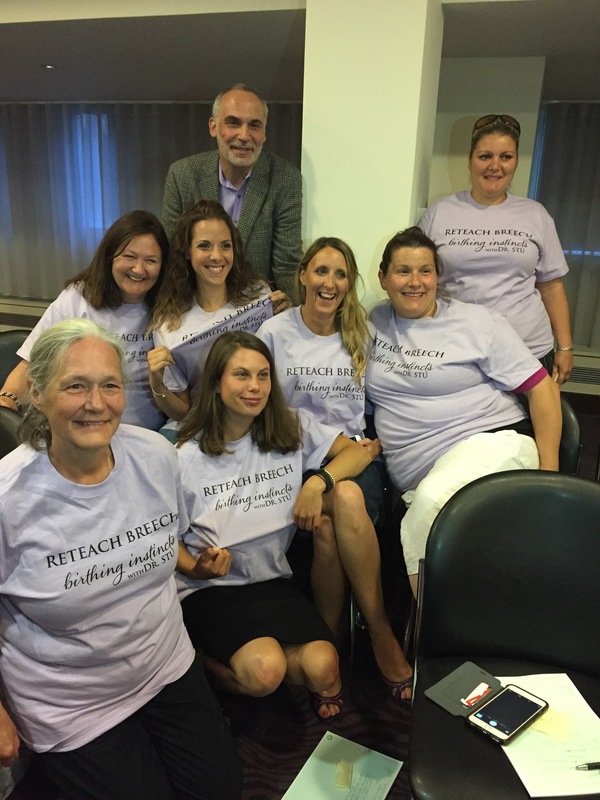 The film is a passionate plea to #reteachbreech – and you can find out more about this project on this Twitter hashtag, or Dr Stu’s Blog. Fischbein has also recently published his statistics – “Home Birth” with an Obstetrician: A Series of 135 Out of Hospital Births. This entry was posted in Decision-making, Research and tagged activism, ECV, films, London, Newcastle on July 2, 2015 by midwifeshawn.